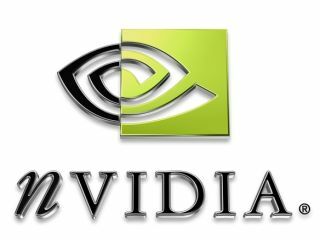 Following the veritable 'blizzard' of news this week about Diablo 3 from PC uber-publisher, Blizzard (developer of MMO World of Warcraft) latest reports claim that the game's tech specs may well be a snub to Nvidia. The Inquirer reports that hidden within Blizzard's official FAQ, "there are a few interesting nuggets that will make Nvidia sit up and take note. The report adds: "First off: the game will run on XP as well as Vista, with DirectX 10 being recommended but not required. As if that wasn't bad enough for the green team, which is working hard to shift new DX10 cards, the Direct X 10 included will be of the 10.1 variety - supported by DAAMIT but not the boys in green. This means that the best graphical experience might just be on ATI hardware." Blizzard is also opting to use (Intel-owned) Havok physics in Diablo 3 instead of Nvidia-owned Physx platform. Blizzard will also be releasing Diablo 3 on Mac as well as PC, which means, as the Inquirer rather snidely adds, "not only do you not need Vista to play, you don't even need a PC."